AIVITA’s cancer immunotherapy technology aims to provide patients with a personalized treatment that targets and eliminates cancer cells, including the tumor-initiating cells which drive the disease. Used alone or in parallel with other treatments, AIVITA’s cancer immunotherapy represents a powerful new approach in the search for curative treatments for cancer. The advantage of AIVITA’s approach lies in the way it trains the patient’s immune system to target tumor-initiating cells, the engines of the disease. By educating dendritic cells isolated from the patient’s own blood to recognize the complete and unique antigenic signature of the patient’s own cancer cells, the treatment is capable of seeking out and destroying cancer wherever it has spread. In addition, by exposing the patient’s immune system to a broader spectrum of antigens represented in the patient’s own cancer, it is believed that the patient’s immune system will now be able to identify mutated or dormant tumor-initiating cells. AIVITA Biomedical is working to identify a surrogate/predictive marker of efficacy and is developing a potency assay for predictive analysis. The technology behind AIVITA Biomedical’s cancer immunotherapy candidate is based on findings in recent years which have indicated that tumor growth and metastasis is primarily driven by tumor-initiating cells. 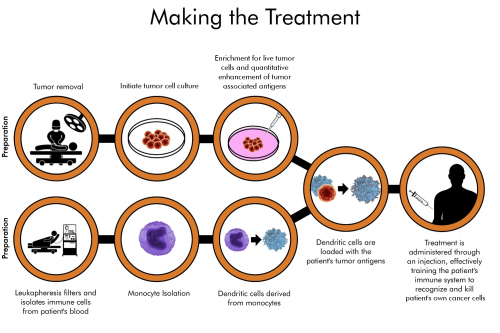 Tumor-initiating cells represent a small portion of the mass of a typical tumor, but are the most prolific in their ability to replicate additional cancer cells. Acting as the engines of the disease, tumor-initiating cells are responsible for the growth and eventual spread of cancer through the patient’s body. 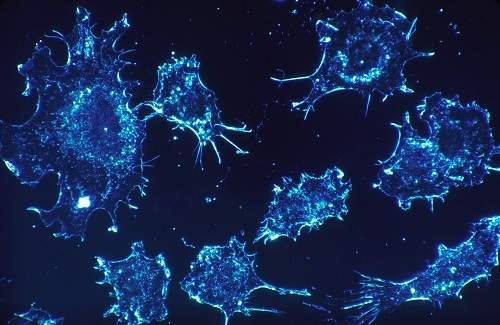 Cancer immunotherapies aim to teach the host’s own immune system how to seek out specific antigens associated with cancer to destroy it wherever it has spread. AIVITA’s patient-specific approach utilizes the unique antigenic signature of the patient’s own tumor, via a proprietary process that the Company believes provides the immune system with a fuller range of antigens specific to each patient’s own cancer. AIVITA Biomedical’s cancer immunotherapy technology consists of autologous dendritic cells loaded with antigens derived from autologous tumor-initiating cells. The therapy then is administered through a series of minimally invasive injections over the course of months. Development of the therapy begins when a sample of the patient’s surgically resected tumor is shipped to AIVITA Biomedical’s facilities. 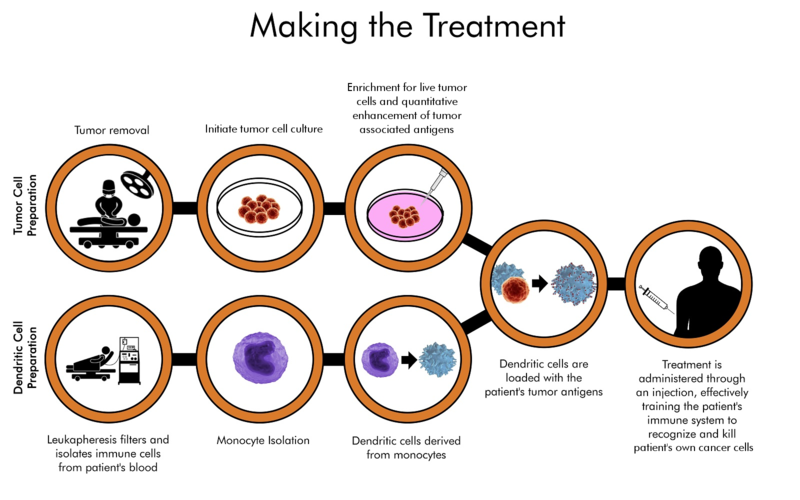 Cell culture allows for the enrichment of live cancer cells, both for the quantitative enhancement of the tumor associated antigens and for the depletion of misleading signals that could interfere with the immunogenic process such as dead cells, normal cells, and extracellular matrix. By this approach all the patient’s tumor cells that are in various stages of differentiation, including tumor-initiating cells, are the target of AIVITA’s immunotherapeutic approach. Through a process of blood filtration known as leukapheresis, antigen-presenting white blood cells known as a dendritic cells are derived from the patient’s blood. Dendritic cells, often referred to as the messenger cells of the immune system, are responsible for identifying foreign (non-self) antigens and presenting them as targets to the immune system. Using this to our advantage, we load the patient’s dendritic cells with their own tumor-associated antigens, priming them with the full antigenic signature. Unlike similar approaches of antigen presentation which prime messenger dendritic cells with a limited number of antigens associated with cancer, attempt to prime the dendritic cells with antigens from cell lines grown from other patients’ tumors, or attempt to prime dendritic cells in the presence of all cells (normal and cancerous) derived from fresh tumor, AIVITA’s approach is thought to prime the immune system to recognize the unique antigenic signature of the patient’s own cancer. Thus, the therapy essentially teaches the immune system to seek out and destroy cancer cells, including the cells responsible for the growth and spread of the patient’s cancer. Additionally, having introduced the cancer to the immune system, the Company believes that any dormant cells which become active in the future will be similarly dealt with by the patient’s natural immune function. Once prepared, the treatment is administered in a series of injections over the course of months. 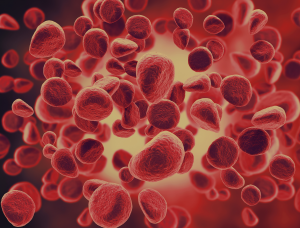 AIVITA currently has an active Phase 2 trial investigating its dendritic cell/tumor cell candidate in patients with ovarian cancer. Details of the trial can be found at Clinicaltrials.gov, under trial identifer NCT02033616. AIVITA currently has an active Phase 2 trial investigating its dendritic cell/tumor cell candidate in patients with glioblastoma. Details of the trial can be found at Clinicaltrials.gov, under trial identifer NCT03400917.